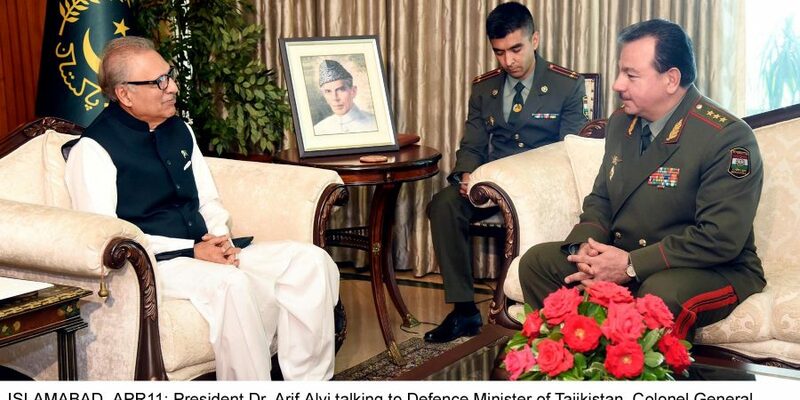 ISLAMABAD, APR 11 (DNA) -President Dr. Arif Alvi has said that bilateral relations between Pakistan and Tajikistan are rooted in common faith, history and shared values. He added that frequent high-level visits manifest the closeness of our bilateral relations. The President said this while talking to Defence Minister of Tajikistan, Colonel-General Sherali Mirzo, who called on him in Islamabad on Thursday. 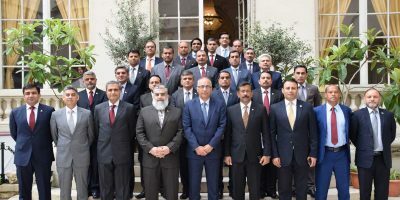 He underlined the need for further enhancing bilateral cooperation in security and counterterrorism and learning from each other’s experiences through training and sharing of best practices. In this regard, he appreciated President of Tajikistan’s initiative to hold the High-level Conference, “International and Regional Cooperation on Countering Terrorism and Financing through Illicit Drug Trafficking and Organized Crime” this year. The President highlighted that our bilateral trade is not commensurate with the true potential and hoped that multiple Joint Working Groups will help strengthen our economic partnership. He emphasized that Pakistan attaches great priority to timely completion of the flagship project of CASA-1000 and expressed the need for both sides to expedite the implementation phase of the project. He reiterated that for swift regional trade, we should work together with Afghanistan for the early finalization of the Trilateral Transit Trade Agreement. 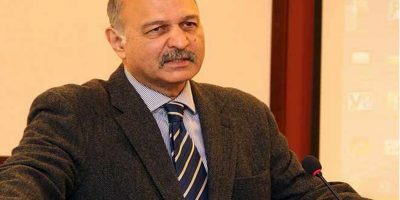 The President stated that Pakistan is introducing e-visa facilitation for about 175 countries and Visa on Arrival for 50 countries.